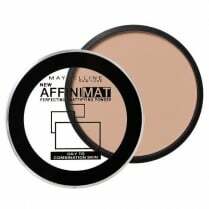 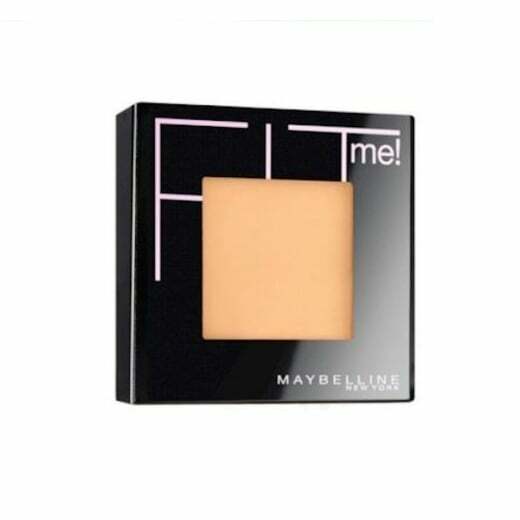 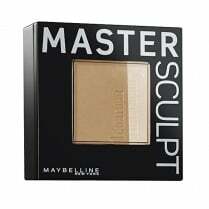 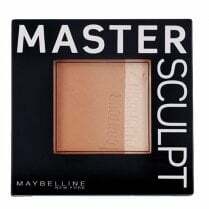 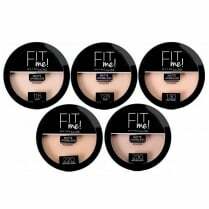 Perfect looking skin starts with a good base and this Maybelline Fit Me pressed powder is perfect for that. 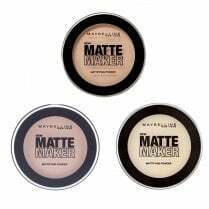 The lightweight, breathable and longwearing powder blends smoothly and evenly giving you a natural flawless finish. 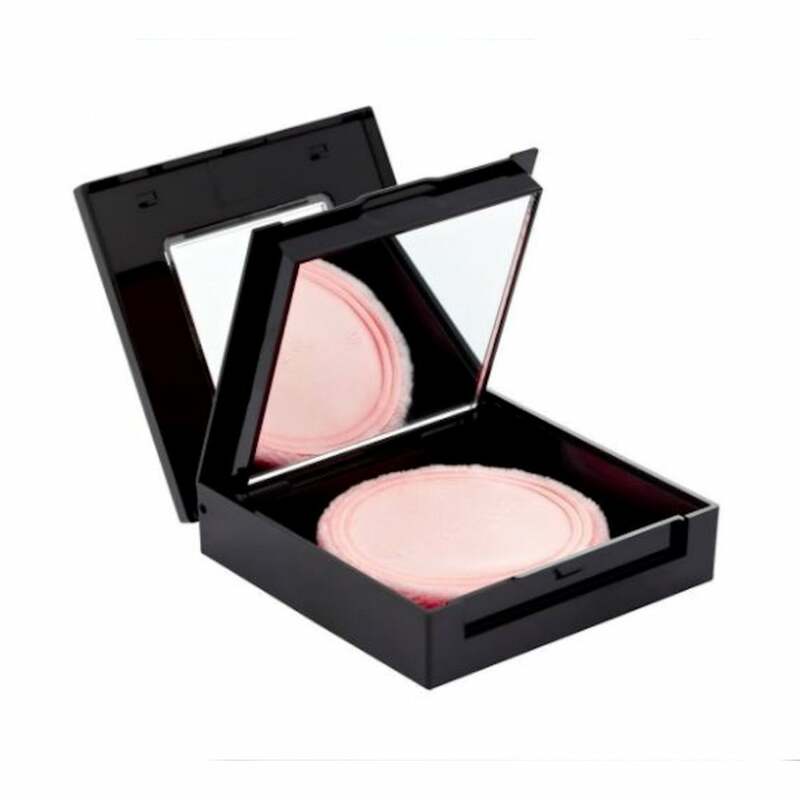 With an handy applicator and mirror included, this compact can be kept in your handbag for easy touch-ups during the day. 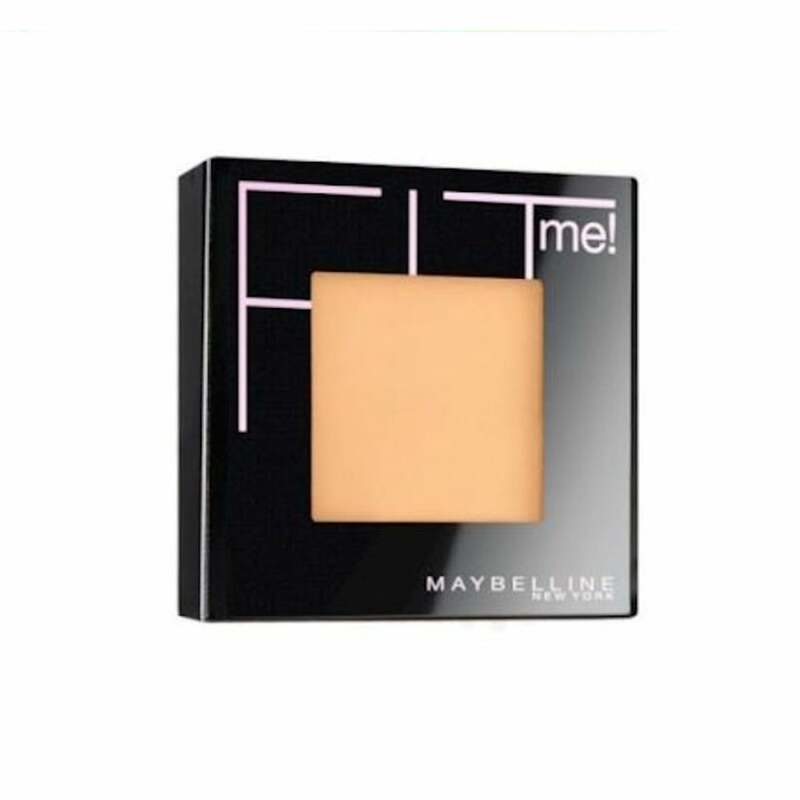 Suitable for all skin types , this oil free powder is dermatologist & allergy tested.